Carry your CORE essentials without sacrificing style. This bag will draw jealous looks from your fellow golfers, envious of its simplicity and style. 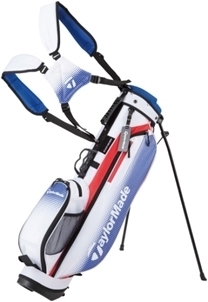 Utilising the best of Taylormade technology, this lightweight bag will be your go to option right away. With many convenient pockets and storage options, you won't look back.